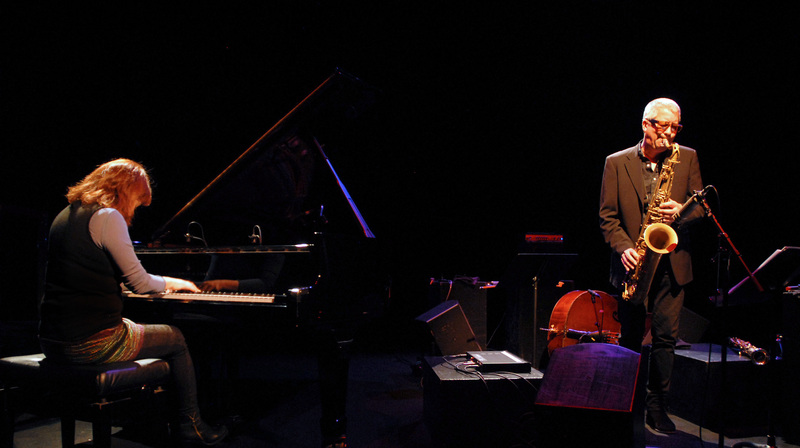 Described as ‘a fascinating collaboration between two of the most creative musicians in UK jazz, this contemplative duo and their album P.S. is a clearly articulated, lyrical, atmospheric and absorbing exploration of a wide range of influences, including jazz, Latin and ambient music. Parricelli plays acoustic nylon string and steel string guitars, as well as his more usual electric. Paricelli is perhaps the UK’s most in-demand guitarist and it’s easy to see why: he is an absolute master at creating delicate and deep environments from a vast range of sounds, always with loving care. Andy Sheppard is joined by one of the most inspiring and influential musicians and composers on the British Asian music scene. Kuljit Bhamra is a virtuoso tabla player and multi-instrumentalist, as well as a pioneer of the worldwide Bhangra phenomenon. He combines traditional Indian rhythms with western instruments and multitrack recording techniques. Kuljit has worked with many artists, producers, orchestras, bands and soloists from the worlds of jazz, folk, classical and pop, as well as composing for film, TV and theatre. 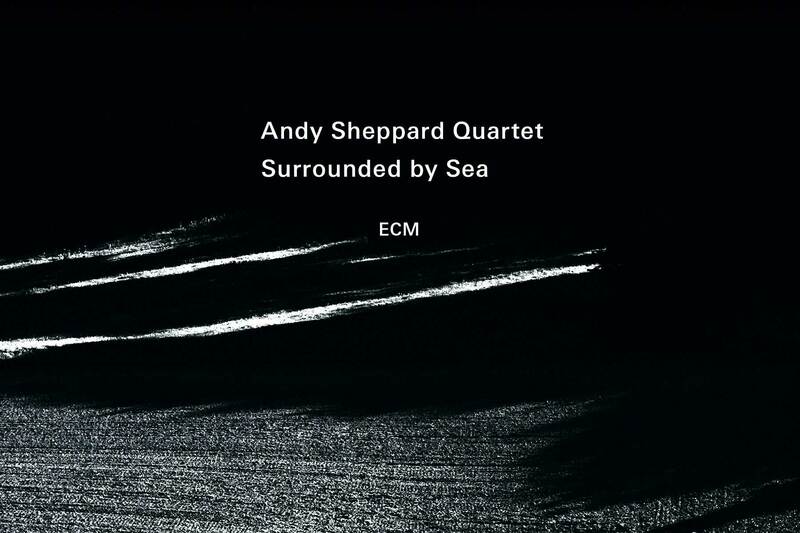 This collaboration between Andy and Kuljit brings together a combination of sounds from East and West, and is an evocative musical conversation which will explore spaces and acoustics as the dialogue unfolds. 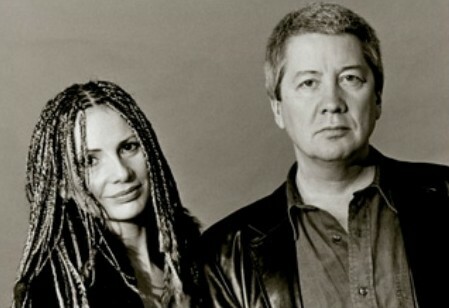 Sheppard and Bhamra have recorded together on several occasions including the album Dancing Man & Woman and most recently on Sheppard’s ECM album Movements in Colour. Music can be compared to a range of colours; some of them match, others are embellished by juxtaposition and yet others quite simply clash. Rita Marcotulli and Andy Sheppard form an artistic duo that brings particularly delightful results, playing their “colour” range in perfect harmony together. The pair met through their shared passion for François Truffaut. Their friendship was cemented further when Andy took part in Rita’s album Koiné, and finally they’ve perfected their musical partnership through the numerous live concerts they’ve given together throughout Europe. Their duo album ‘On the edge of a perfect moment’ stems from the same idiom the two partners share that relies heavily on melody with another strong influence from electronic music which fascinates them both. Hence their constant search for new sounds by electronic treatment of acoustic effects; this is something they’ve developed themselves, but which isn’t necessarily valid for other instruments. The on-going, open-ended project depends mainly on the live context. Their repertoire of original compositions (with two new versions of old ones) is part of it; it bears the stamp of a pair personifying the art of the duo. 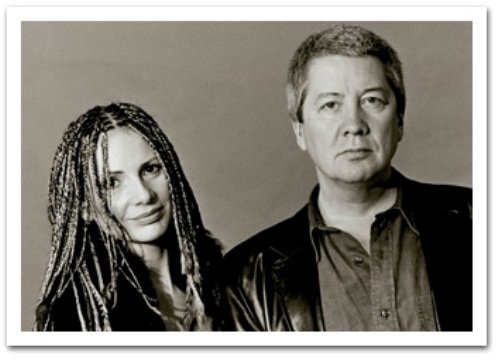 After a long close musical partnership, Andy Sheppard and Joanna McGregor recorded the acclaimed album Deep River, an album of music from the Deep South inspired by Joanna’s various trips to the Southern states of the USA. On their repertoire the duo explores both players’ passion for experimenting with technology and there are smatterings of electronica and sampling. But, ultimately, the music is about two very fine musicians exploring and expanding a genre with tenderness and real mastery and giving it their own unique personality.